verbs.cat focusses on the usage and conjugations of Catalan verbs. Verbs describe an action, state or process in the present, past or future and thus form an essential part in daily life usage of a language. 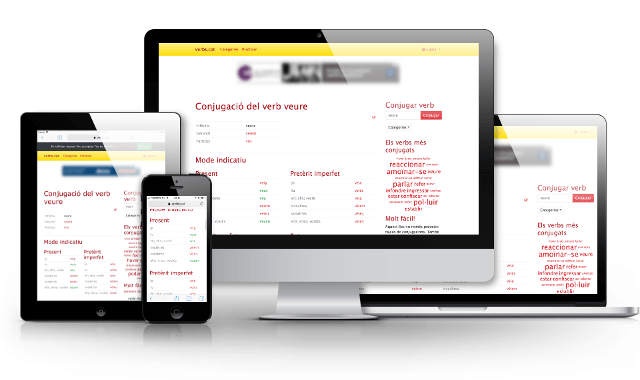 verbs.cat provides full conjugation tables of more than thousand Catalan regular and irregular verbs. You can also practise the verbs in various ways online.